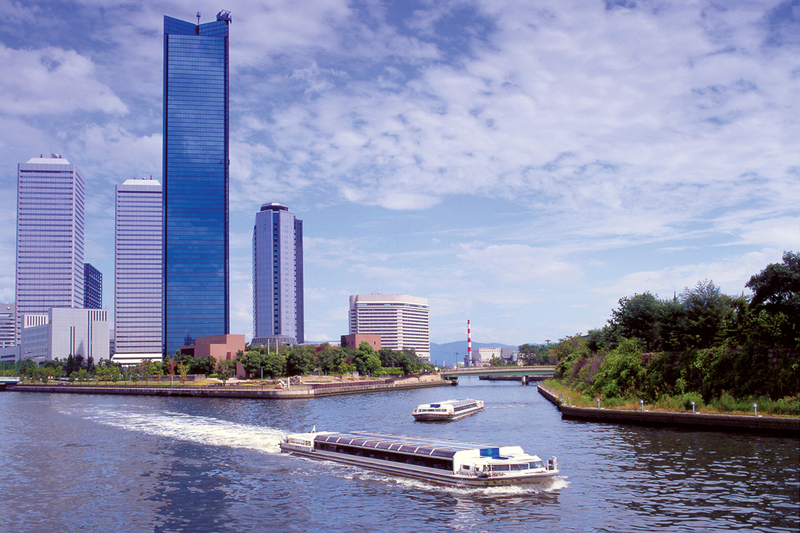 This Photo Library is a website operated by the Osaka Convention & Tourism Bureau. 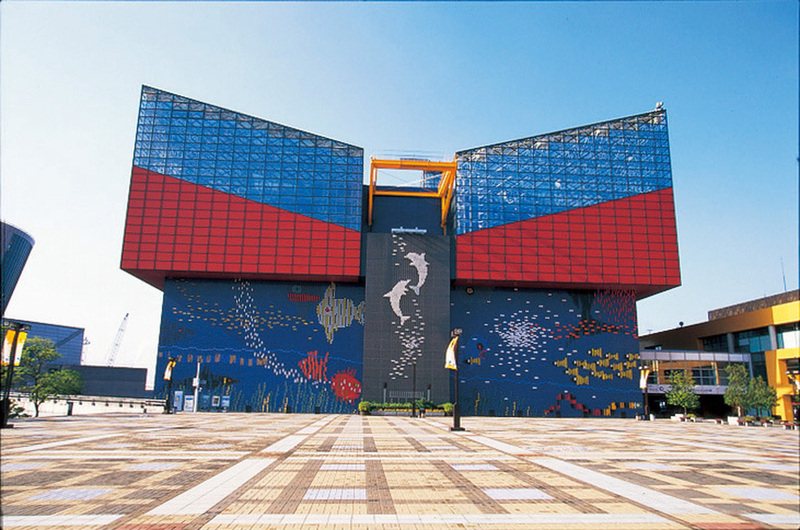 Photos within this library are provided for free, only for the usage of promoting the tourism of Osaka. (ex: travel brochures, leaflets, newspaper articles, advertisements, websites, etc.) 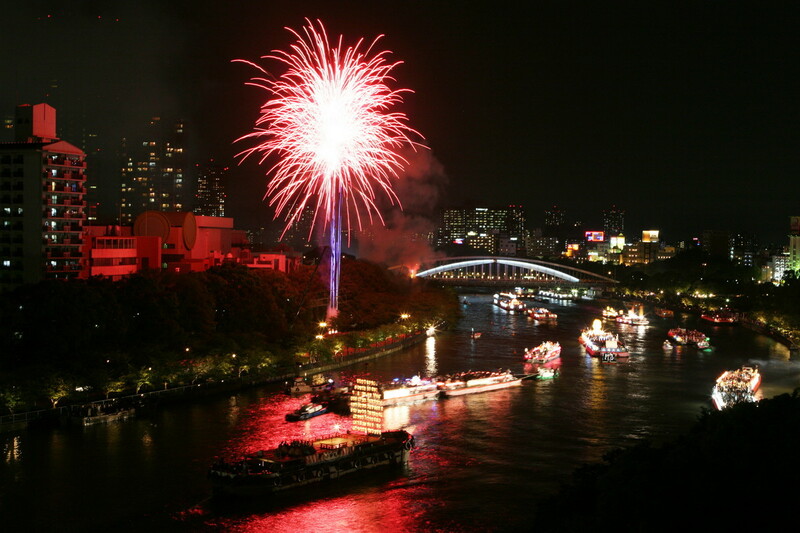 Historical heritage, view of the cities, festivals and events, food are just a part of our wide variety of photos. So we are confident that we can help you find what you are looking for. 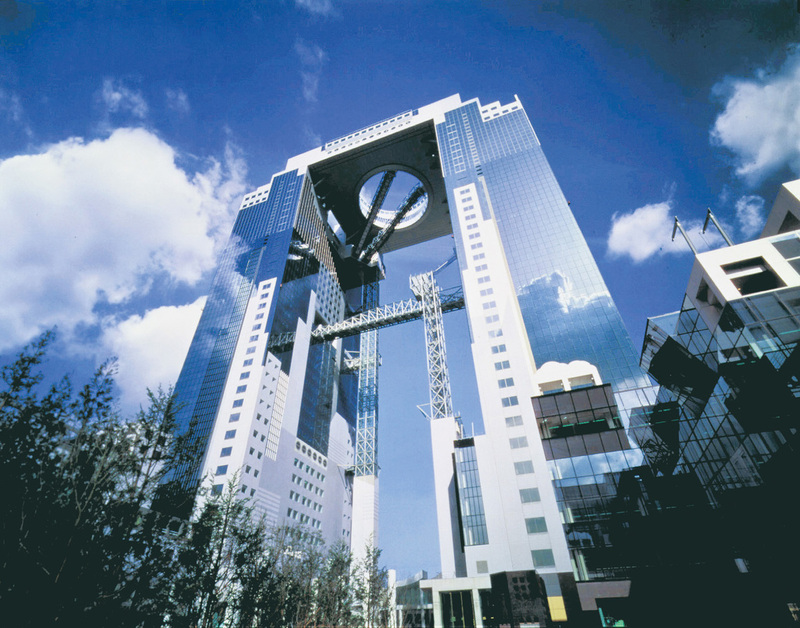 The copyright of the photos belong to the City of Osaka and Osaka Convention & Tourism Bureau. When using any of the photos, the following credit must be included within the photo.